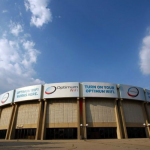 Photo credit: Getty Images, 2011 | A file photo of the Nassau Coliseum. The underlying importance of the Hub development, where Nassau County is asking the private sector to define what happens next, reflects the desire to allow business to do what it does best: Create value by leveraging the forces of the free market [“A possible path for Coliseum,” Editorial, Dec. 3]. Prior efforts to build a skyscraper or to rehab the Coliseum using taxpayer funds failed, in part, because there was a serious disconnect between the realities of the market and the proposal. 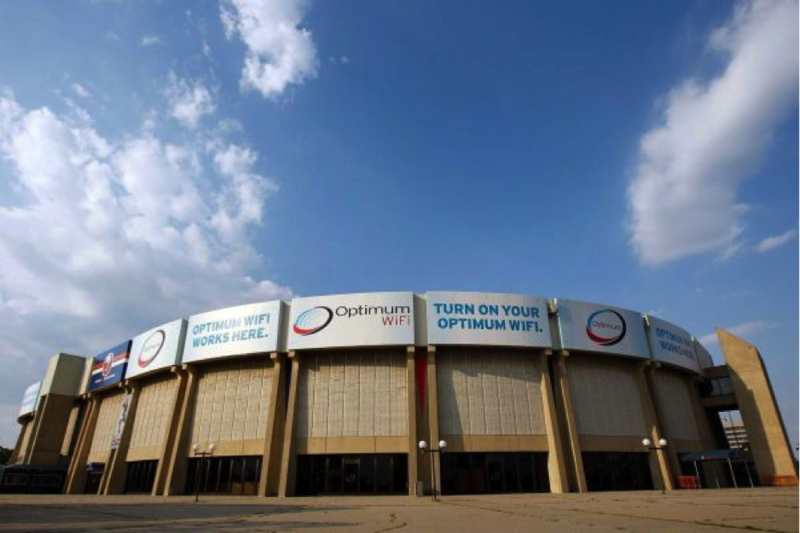 Nassau County residents can’t afford a $500-million bond for a new arena, but neither should they suffer a darkened facility surrounded by a sea of asphalt. The Mangano administration recognizes the need to tackle both issues by inviting the development community to create value, a process that is far too often vilified on Long Island until the economy reminds individuals that growth equals prosperity. Editor’s note: The writer is the president of Polimeni Management, a real estate development company. The NYCB Theatre at Westbury, formerly the Westbury Music Fair, should form a partnership with the Nassau Coliseum. Together, they could provide a venue that would satisfy entertainers who feel that Westbury is too small. The Coliseum could move in walls and create closer seating when needed, and this would make everyone happy. Many large stadiums already use this variable seating arrangement for concerts, etc. Parking would also be a plus at the Coliseum, because it is easier and more accessible.